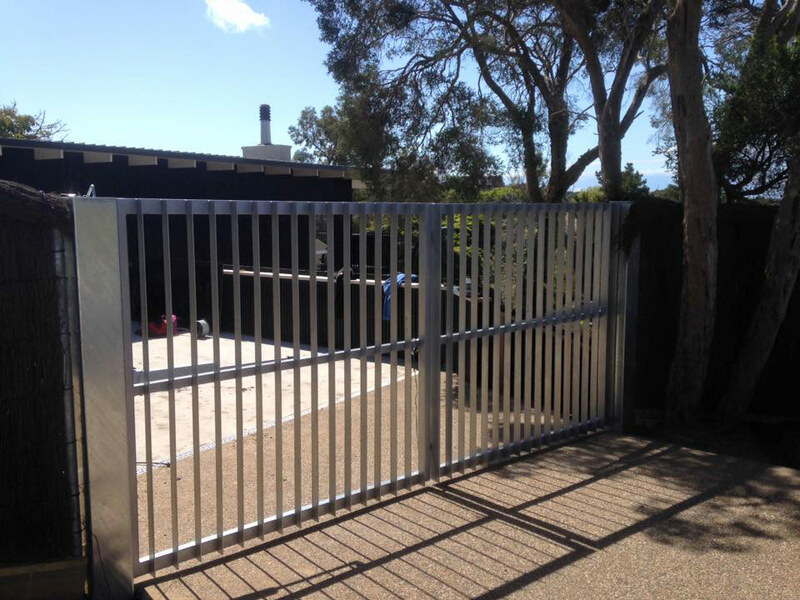 At PDS Garage Doors & Gates, we are well known for our cost-effective, custom made automatic gates that are often seen in homes and carparks around Melbourne. We can design, manufacture and install a large range of car park gates or driveway gate systems in any style or size to match your property’s aesthetics. Electronic car park gates make it much easier for employees and guests to enter and exit your building, providing a high level of security and protection from the elements. An automatic gate also allow business owners to keep track of who enters and exits their building via the car park – an additional level of security that can be very important for commercial businesses. PDS Garage Doors & Gates supply custom made garage doors and gates, with servicing, repair and automation services to Melbourne and surrounds, from CBD to outer suburbs.